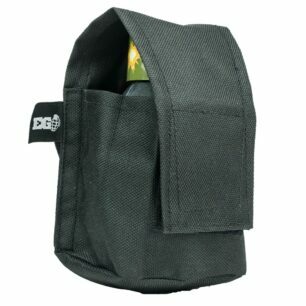 Paint Grenade Pouch - Olive - EG Grenade Co. If your venue is a stockist of Enola Gaye Field Paint or BB Grenades then this is the latest product that you need to have. Our super simple but versatile pouch fits pretty much anywhere and the best bit is it’s super affordable; at a price that is nearly disposable. 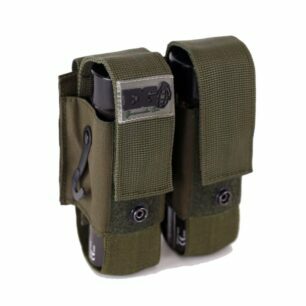 The elastic loop on the back of the pouch fits around most paintball belts or battlepacks and can even be worn like a watch. 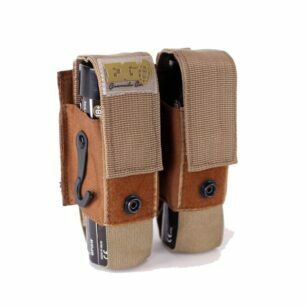 That age old problem of where can i keep my grenades without them getting squashed has been finally solved. It’s not rocket science of course, but the key point here is that we have solved the problem at a price that will suit any budget. 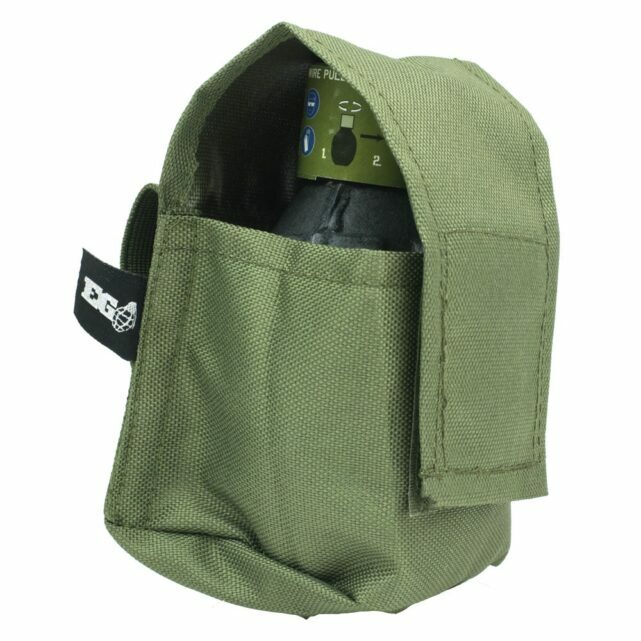 The Field Paint/BB Grenade rental pouch is made from water resistant materials that will keep your customers grenades dryish.